BayView Senior Assisted Living offers personalized assistance, supportive services and compassionate care in a professionally managed, well planned, home-like setting. It’s the perfect alternative for seniors who can no longer live on their own, yet can utilize 24-hour assistance and supervision. We are dedicated to providing solutions for seniors whose needs range from help with daily activities, such as bathing, dressing and medication reminders to those living with Alzheimer’s disease or other types of dementia. 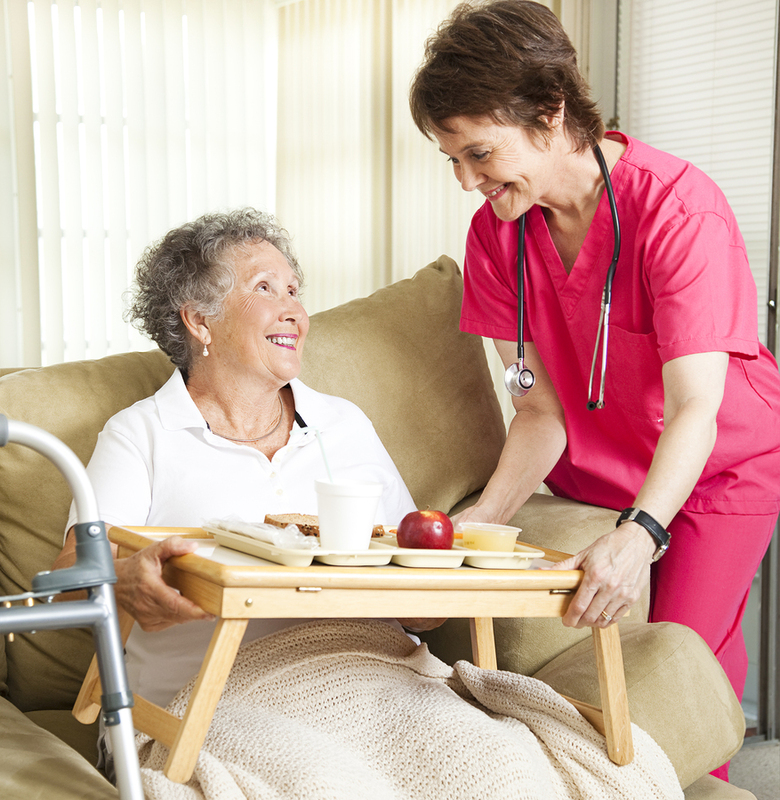 With a customized plan of assistance, we focus on wellness and keeping residents as independent and healthy as possible. Our residents enjoy comfortably appointed living spaces, delicious and nutritious meals, engaging social activities, and concierge services in a newly renovated and updated environment. BayView Senior Assisted Living offers compassionate individualized programs for residents living with Alzheimer’s disease or other types of dementia. Our boutique, home-like, and comforting atmosphere provides an ideal setting for those with memory care needs. 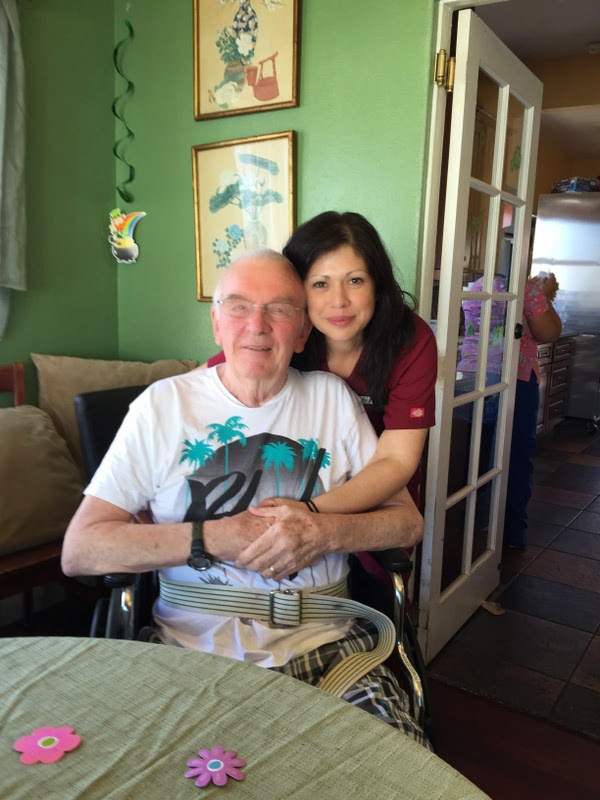 Specially trained staff approaches the art of serving individuals with Alzheimer’s and memory care needs with a personal respect for each resident. BayView’s unwavering devotion to preserving the dignity and respect of our residents is evident in the joy shared inside our home, and beyond. BayView’s structured activity program maintains the highest possible functioning level of each resident while enhancing their self-esteem. Research has shown that therapeutic activity programs have the potential to restore feelings of usefulness, sociability and the capacity to celebrate life. By focusing resident’s energies on productive activities the reliance on behavior medication can be reduced or even eliminated. Music and aroma therapies, daily routines, and our delicious food menu are utilized to develop familiarity and promote a healthful and vibrant environment. Our activity program includes a balanced variety of memory-exercising activities, creative craft workshops and invigorating recreation that utilize large motor skills. In addition to indoor interactive activities, we incorporate nature walks in our beautiful Point Loma neighborhood; local church visits and gardening in our sheltered patio area. By engaging and loving those with memory loss, BayView enhances the lives of its residents, and their families, every day. Exceptional staff with specialized training to assist all levels of our seniors, from independent to those with late stages of dementia. Extensive outdoor space, garden, walking path, and covered indoor/outdoor patio dining area. Daily housekeeping, three daily meals, two daily snacks, outings and activities, and concierge services. Access to trained on-site staff 24 hours a day, 7 days a week, 365 days a year. Planned renovations of entire facility to be up-to-date and modernized, while keeping its original charm.